Whether they cam standard or you chose that option, there’s nothing quite as luxurious in your car like leather, real leather, seats. Now if you want to keep them for a while it takes some care, like all leather goods. Now if that sounds like more trouble than it’s worth, fret not, there are easy ways to do it even if you are no detailing expert. For most Asian and American cars, you can find leather made from the “Spray-on Dying” process This type of leather is known for vivid and vibrant color but the trade off is that it is typically more s more fragile and needs to be taken care more often. In the sun and hot weather these are most at risk at losing color prematurely. It is also difficult to recondition when damaged. 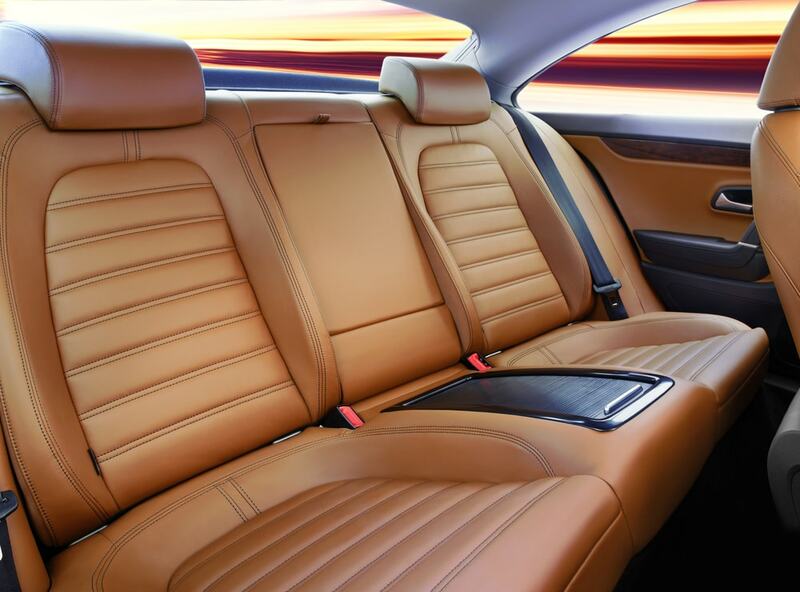 European automakers tend to opt for leather made through the “Vat-Dying” process. This process is much more advanced since what happens is that color is directly embedded inside and out. It is less subject to damage from oil, heat or sunlight but it is prone to absorbing strong odors and is sensitive to metal. It is harder to restore color but easier to re-condition. How do you clean leather car seats? Wash and clean your interior first: Now before you start introducing products and chemicals you should vacuum your car thoroughly as well as wiping away dust and debris. Pay special attention to the grooves and crevices of your seats. Remove all the pet hair and dust bunnies, lint and crumbs etc. Use the right chemicals to clean the leather. Neutral pH products are best, avoid soap at all costs. And do not even think about using water. Don’t use any tools to apply leather cleaner. A microfiber towel is all you will need to go deeper into the leather and avoid any friction that could damage it. 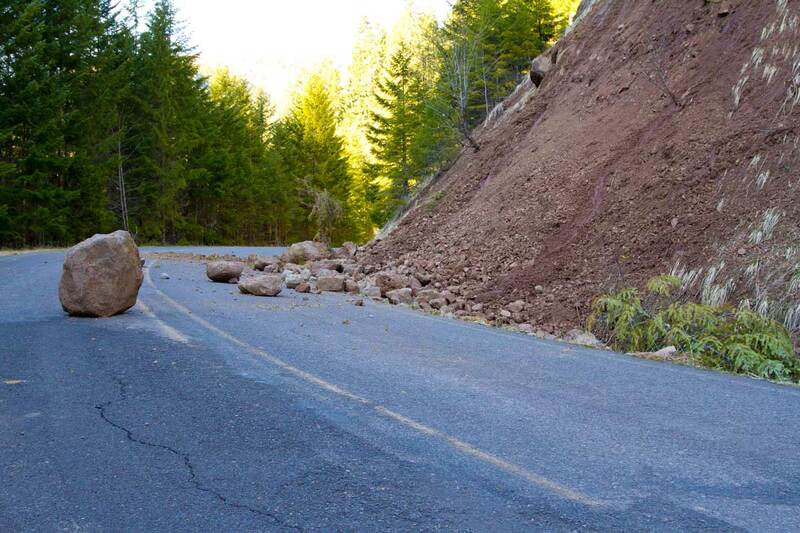 It may seem hard to remove all the dirt from the leather seats but the key word is patience. Also feel free to use two different cleaners and new rags. Here’s a tip: many detailers tend to turns up the heat of the car before cleaning leather seats. 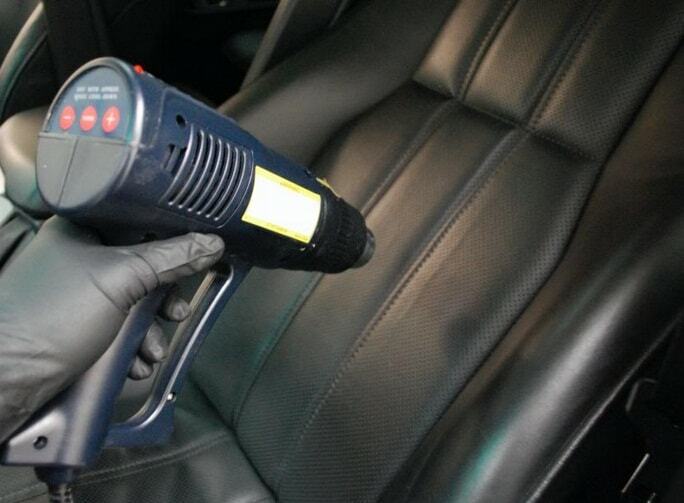 Heat opens the pores of leather interiors allowing you the cleaning products to be more thorough. How do you condition car leather? Dry thoroughly the leather before applying any conditioner. It’s not bad f the leather is still a little but it will make things harder and more time consuming for you. Don’t be afraid of putting too much conditioner. The leather can never really absorb “too much” but you should still try to wipe away the excess. Let the leather breathe and dry for at least 20-30 minutes after conditioner application. BONUS: Always use the best leather conditioner you can. Cheap products are more likely to damage your leather than condition it. So don’t skimp here. Any self-respecting vehicle owner cares about the interior of their vehicle so cleaning and conditioning is absolutely mandatory. It is recommended that you do this every 3-5 weeks depending on how often you use your car. You want to preserve that interior for the long run and cracks on the interior are not good at all.